A warm welcome awaits all our guests at the White Heather Hotel, nestled on the harbour side, in the picturesque fishing village of Kyleakin, on the mystical Isle of Skye! 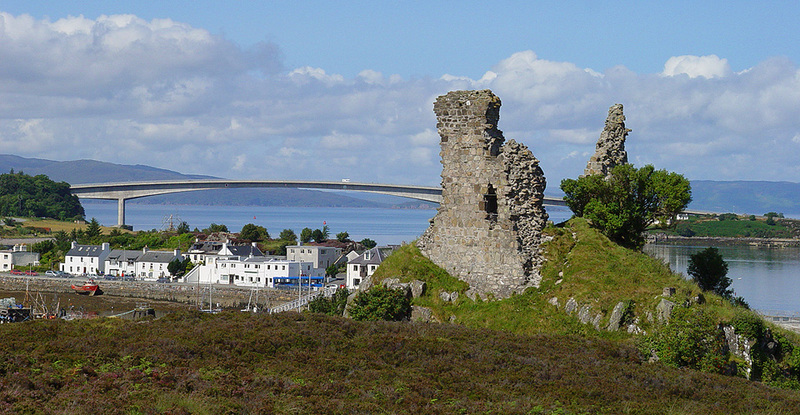 Perched across the harbour from the ancient Viking/MacKinnon ruin of Castle Moil, we enjoy a unique view which includes a beautiful sea loch, fishing harbour, mountains and ancient ruin - the perfect vista to enjoy while eating breakfast or while relaxing in one of the 2 guest lounges! 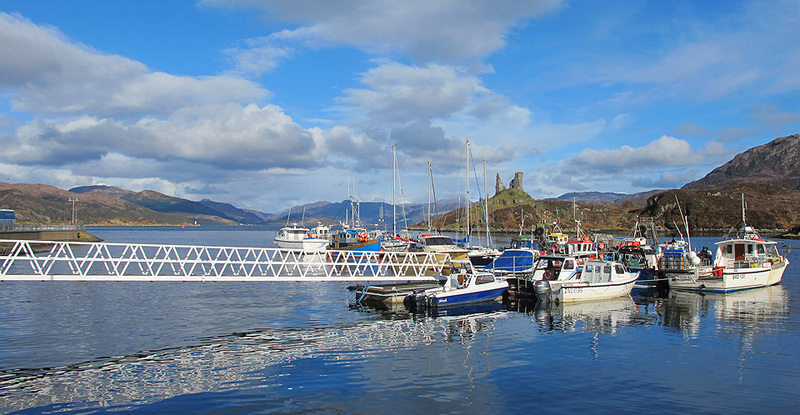 The Isle of Skye & Lochalsh offers a wonderful location for the perfect holiday and hopefully our website can provide a useful tool for anyone coming to the area; providing tourist information, handy travel & transport links and a more personalised insight into what visitors can get up to while here!! 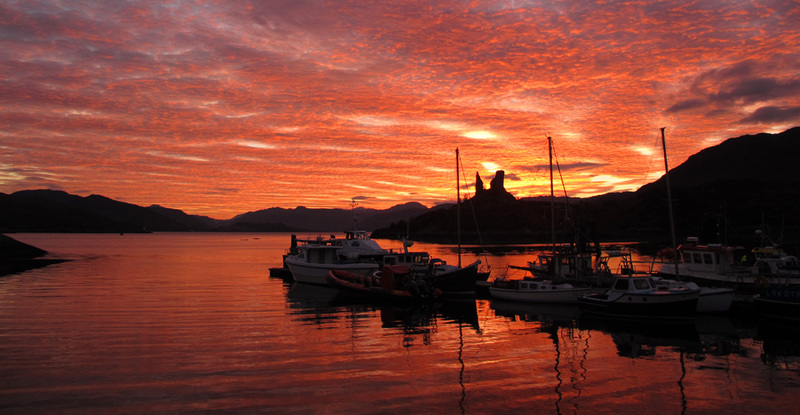 We are an ideal base for walking and climbing both on the Isle of Skye and across on the mainland in the Lochalsh and Wester Ross area, with the famous Cuillin and the Five Sisters, both within a 30 mins drive of our front door! Touring the Isle of Skye is easy from the White Heather: the island splits itself handily into peninsulas/regions, which makes planning very simple: Sleat, Strath, Minginish, Bracadale, Duirinish, Waternish, Trotternish and the Portree area. 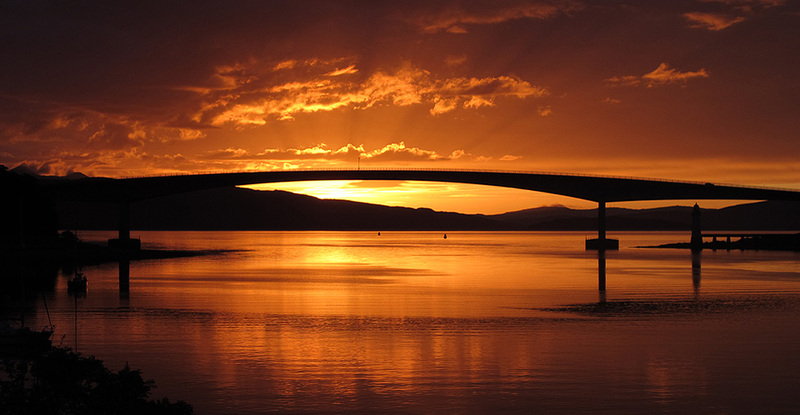 Being so close to the Skye Bridge enables our guests to easily tour the mainland while staying here: Gairloch, Ullapool, Inverewe Gardens, Loch Maree, Loch Carron, Loch Ness, Glenelg, Applecross, Torridon, Inverness and Fort William to name just a few! Of course we provide plenty of photos and information about the White Heather Hotel too, so you can decide whether we are the place you want to rest your head while exploring Skye & Lochalsh! 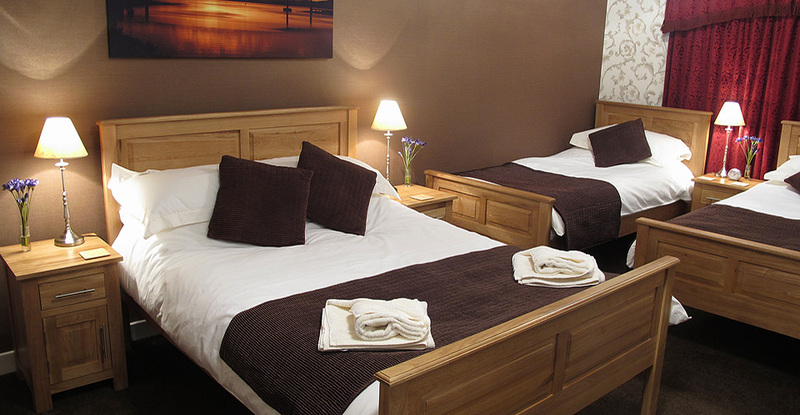 We are a bit of both, when it comes to accommodation: we offer the privacy and professional service you would expect from a small hotel, while offering the homeliness and more personal service you would want from a Bed & Breakfast! Within the Skye & Lochalsh area we see ourselves as a budget priced hotel and a mid-priced Guesthouse, while hopefully offering many extra little touches that make us great value for money!! The White Heather Hotel, The Harbour, Kyleakin, Isle of Skye. Scotland. IV41 8PL. Disclaimer: No liability can be accepted for the content of this web site. Only general information is provided, the accuracy of which is not guaranteed. 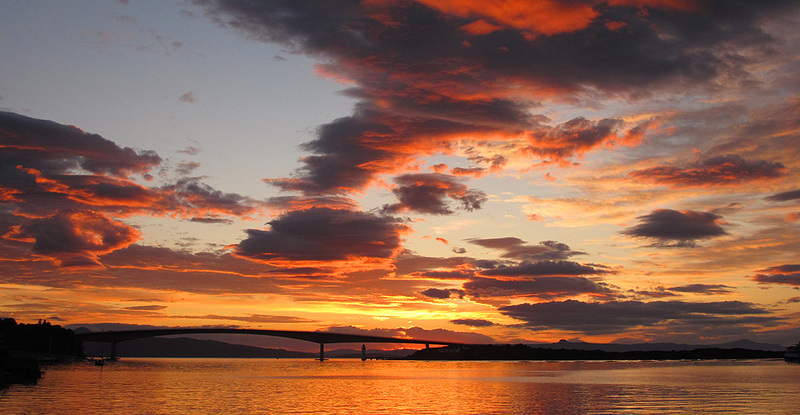 © This site and all its contents are copyright 2014 by the White Heather Hotel, Isle of Skye. All Rights Reserved Worldwide.